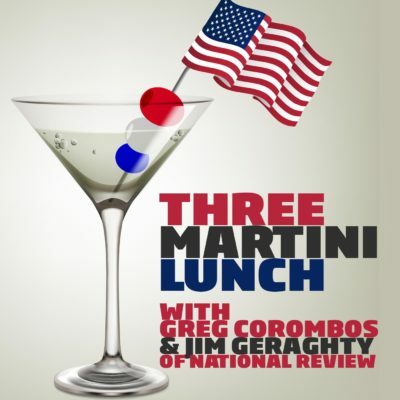 Jim Geraghty of National Review and Greg Corombos of Radio America pop some popcorn as California Rep. Linda Sanchez says House Democrats need new leadership, leading one Nancy Pelosi ally to suggest such criticism of Pelosi is sexist. They also shake their heads as feminists, celebrities, and many Democrats are suddenly silent in the wake of extensive sexual misconduct allegations – and settlements – published about Hollywood mogul Harvey Weinstein in the New York Times. And they roll their eyes as the “Tonight Show” embarrassingly fawns over Hillary Clinton. Note to Hillary Clinton: This is how you do Grandma.